The royal capital of Sweden Stockholm is one of the most beautiful cities in the world. The city built on water is situated on 14 islands and from the air it looks like an intricate pattern of land and waterways being shaped into a city shape of a stunning beauty. Stockholm has also been awarded the European Green Award. Stockholm is a ground breaking, welcoming and innovative trendsetter for fashion, technology, music, film, design and the game industry. It is a place where there is a lot of creativity. The sparkling blue water and the archipelago next door give a unique character to Stockholm. Wherever you look there’s water and since it’s so clean, you can use it for all types of activities like fishing and even swimming in the middle of town. 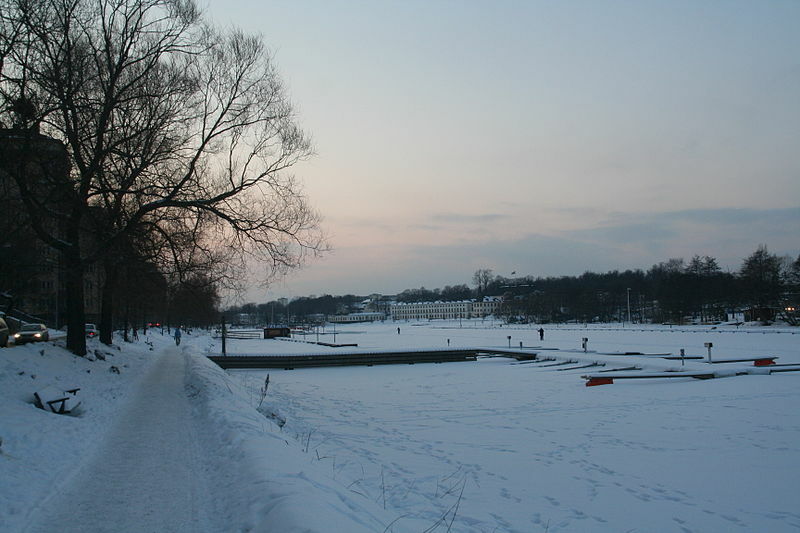 Hammarbybacken is a hot spot for locals and tourist visiting during the winter season. There is a snow park with numerous slopes to ski. There are hotels as well where you can rent equipments, enjoy the cafes and restaurants or even stay in if you want to get outside of the city a bit. The ski resort offers an incredible experience for all ages. Sky View: The Globe is situated in Stockholm southern fringe. Sky view is the world’s largest spherical building. The Ericsson Globe one of Stockholm’s modern landmark above sea level gives you a full view of the entire city. Eat your heart out at a food hall: the Ostermalms saluhall is a great place to dine. One can also Shop at the indoor market where you can find a variety of Swedish meats, treats and beverages. Traditional Swedish dishes like salads and smoked fish are also some of the favourite dishes. The Swedes are some of the biggest coffee drinkers in the world. So whenever you need a break from the cold, pop into a cosy cafe for a coffee and a pastry, preferably a cinnamon roll. Get naked at Hellasgarden’s lakeside sauna: embrace the Nordic ritual of sweating out your stress in a sauna at Hellasgarden’s, a recreation area inside Nacka nature resource. Here you’ll find separate male and female saunas, where you have to strip completely. Outside there is a jetty from which you can jump into the waters of lake Kalltorp to cool off. No trip to Stockholm between May and September is complete without a visit to the outdoor party spaces. Dance area, a burger shack, table tennis and a jigsaw of smaller terraces and bars burst into life during the peak season. The Aquaria Water Museum is good for kids. It gives you a chance to be along with giant catfish, stingray and piranhas. There is also a sea tank filled with sharks, moray eel, corals, crustacean, anemones and schools of fish. The Vasa Museum is the only preserved seventeenth century ship in the world and a unique art treasure. Over one million visitors visit the Vasa Museum in Scandinavia. To know the life on board the ship exhibitions are held around the ship. The film about the Vasa is shown in 13 different languages. There is a well- stocked shop and a pleasant restaurant. So welcome to Stockholm, the curious city. 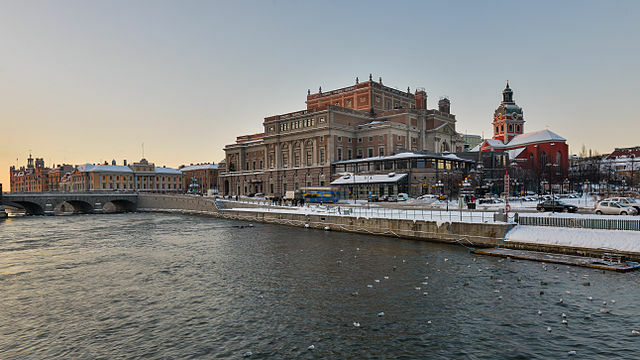 It is one of Europe’s healthiest cities and a great place in which to spend time.